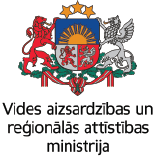 On Monday, 2 July 2018 the Programme organizes Public procurement seminar for Lithuanian project partners in Vilnius. 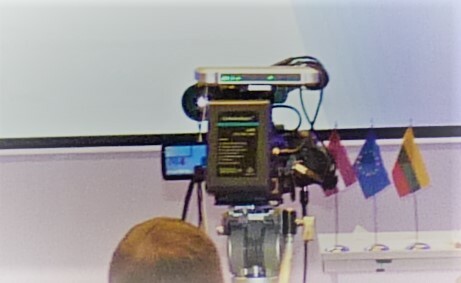 Those that for various reasons can not attend the event still have a possibility to learn more about public procurement requirements, by watching live broadcast of the seminar on the Programme’s Facebook account and website. Seminar will be in Lithuanian.